A prevalent design principle in modern architecture is that form should follow function but we believe that this is a very applicable notion when it comes to organisations. Local public services, especially Councils, tend to be large and very complex organisations. 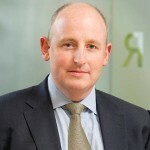 The CEO of your average FTSE 250 company is likely to be seriously challenged by the complexity of what a typical Unitary Authority delivers – everything from inspecting food premises to maintaining parks to arranging foster care for children, plus the logistics of running an organisation with several thousand very varied employees and a typically sprawling property portfolio. Yet despite this range and difference most of what is provided still sits within the same organisation – sure in different directorates or departments, but within the same organisational model. 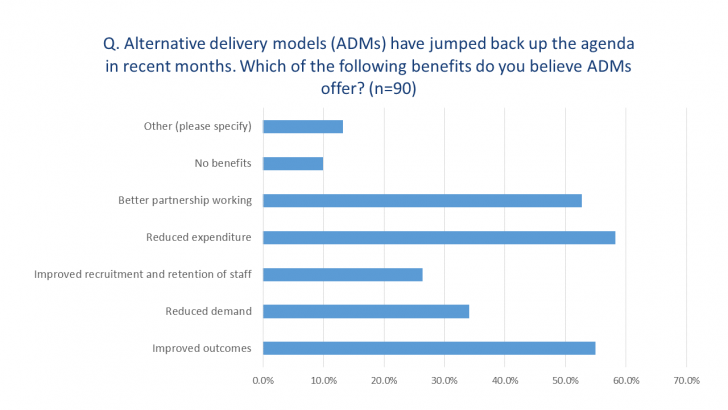 Whilst there is this huge variety in terms of the needs to be met, there are also a good range of Alternative Delivery Models (ADMs) too. Councils considering ADMs are asking ‘we have a range of organisational needs, maybe one of these models would fit a particular need better?’. Unless form is well matched to function then the most efficient delivery, motivated workforce, streamlined back-office and optimised demand will still not lead to the best outcomes and lowest costs. Rather like our Formula One team having the best driver, engine and pit crew but a family car chassis. As well as just investigating ADMs local public services also need to be increasingly creative in how they go about it. By this we mean designing clusters of services and considering models of provision and commercial models that enable you to obtain the best the market can offer, typically known as ‘deal shaping’. We believe this is increasingly important in a commercial outsourcing market that is becoming more restricted to a small number of very large suppliers (see: The Peril of Public Service Oligopoly). An innovative approach to deal shaping can help to reinvigorate competition and allow new, potentially smaller, entrants into the market place. This is where some experience and well developed thinking can deliver dividends. Local government is pretty clear on the benefits it believes it can derive from ADMs. The above chart has been pulled from our annual ‘Insight Survey’ and shows that savings are top of the tree, with better outcomes and partnership working a close second and third. This suggests a possible tension between savings and outcomes when it comes to decision making. As one survey respondent put it “In the right circumstances, and based on evidence to support doing this, ADMs allow greater flexibility, creativity and innovation”. How do you know if the circumstances are right? What evidence is most appropriate? Form follows function isn’t a bad principle to start with when trying to answer these questions. If you know what you want your new model to do, then the rest will fall into place that little bit more easily.